When you visit our office, your oral health is our top priority. Our entire team is dedicated to providing you with the personalized, gentle care that you deserve. We are general dentists who focus on family and cosmetic dentistry including dental implants, porcelain veneers, and Invisalign braces. We work with all PPO insurances! We are happy to work with your insurance carrier to maximize your benefits and submit claims for reimbursement of your treatment. Ask us about payment options! If you have a Dental Emergency we're here for you. Regularly open Monday through Saturday, most emergencies are seen and treated on the same day. Need to schedule an appointment quick? Call (773)233-1249 or click HERE. "I love the Baptist dental center!!! I have been going here for over 30 years and have nothing but great things to say about the entire office!!!!!!!!!!! And the dental work is amazing!!" Check-out our testimonials page for more on what are patients have to say! 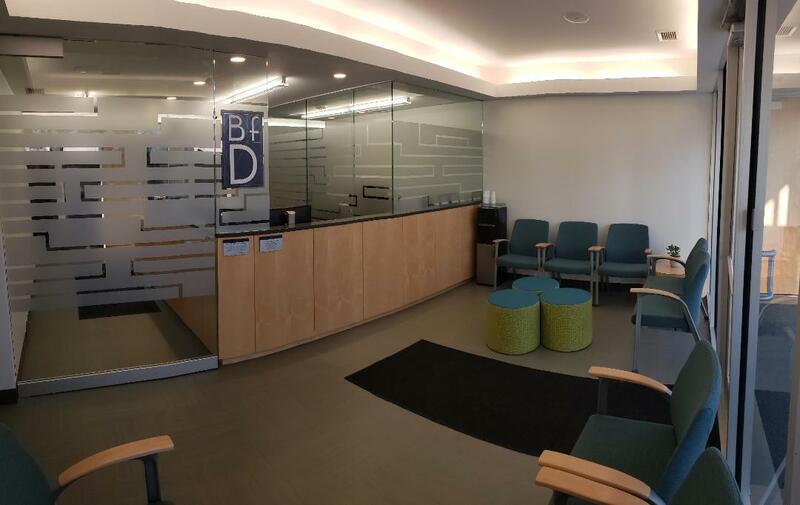 At Baptist Family Dental we are dedicated professionals focused on Excellence in General, Family, & Cosmetic Dentistry such as Dental Makeovers, Dental Implants, Dentures, Porcelain Veneers, Teeth Whitening, Crowns/Caps & many other dental procedures. We are general and cosmetic dentists serving Chicago, Beverly, Mount Greenwood, Morgan Park, Oak Lawn, Alsip, Worth and the surrounding townships!